Our company also specialises in alternative and renewable energy solutions and are Microgeneration Certification Scheme approved installers. 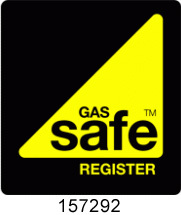 M&R Plumbing and Heating are particular about the gas engineers in Bolton who represent our company. Ensure the smooth functioning of your heating system with power flushing in Atherton with M&R Plumbing & Heating.